the utmost attention to detail and discretion. 18 holes on your favorite course. Charter Packages available in all our service areas. 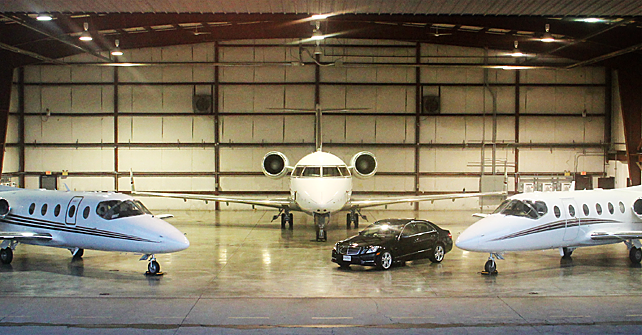 Private Jet Charter Flights. Convenient. Discreet. Luxury. 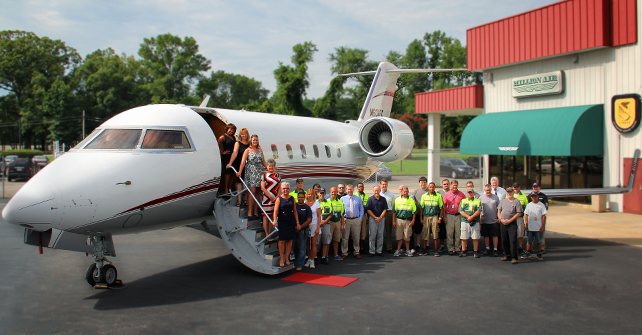 When you fly with Million Air Richmond, you can land at over 4,000 more airports than commercial airlines, bringing you closer to your destination. 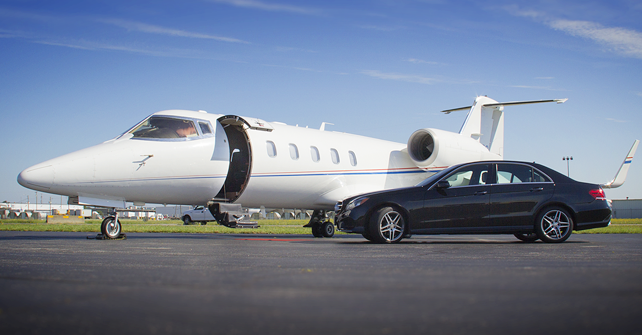 Your hassle-free private charter will avoid crowded airport terminals, long check-in lines, demeaning airport security searches, and airline connections and cancellations. 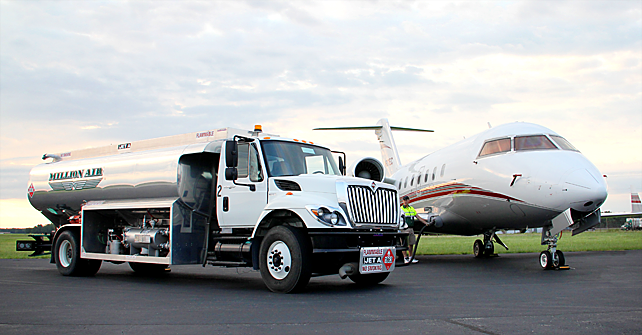 Unnecessary delays and expenses are eliminated, because you control the schedule. In the private atmosphere of your chartered aircraft, your flight time is quality time, whether you want to conduct business, read the newspaper, or relax.